The Dave Matthews Band, or DMB, is an American rock band that is not always the first band that comes to mind when considering wedding songs. While they may not be as known for their love songs, they are known for the genuine emotions they pour into every song, which is why you will want to consider a few of their hits on your wedding day song list. From the ceremony to the reception, these Dave Matthews Band wedding music are definitely ones you will want to consider playing at some point on your special day. Satellite is probably one of the most popular Dave Matthews songs played at weddings. It simply has a dreamy and magical feel that is perfect for any special moment on your wedding day. What better way to let your guests know “to Stay, Stay, Stay, awhile” then through this fun song! It starts off with a fun beat and picks up with some more vocals and instrumentals towards the end which is sure to get everyone in a dancing and celebratory mood. Featuring the supremely talented Santana, this is a more mellow and subdued hit from The Dave Matthews Band. It’s a beautiful song that can be perfect to play during your cocktail hour or for your first dance. With a captivating intro and sweet lyrics, this song can be played at any point on your wedding day. It is sure to get everyone in a romantic mood and swaying on the dance floor with their own lover and with the subtle jazz notes, this can be a great song to play during your sit down dinner or cocktail hour. One of the truly beautiful Dave Matthews Band wedding music and should be a top contender for your first dance song. Not only do the lyrics perfectly sum up how “the two of us together can do anything” but with the raw emotion that DMB is known for, it is captivating. The tempo and rhythm make this an ideal song to play during your cocktail hour or as your guest are making their way into the reception hall. It is simply a feel-good song that can help set the mood for a fun evening of celebrations. This is one of the sweeter songs from Dave Matthews with a catchy tempo and feel good lyrics, which is one song you will want to play during your reception. Since this is an instrumental song, it works really well to play at the beginning of your ceremony as your guest are arriving. You can also add this into your cocktail hour playlist, when you are serving dinner or even during the cake cutting. This is a great song to play at any point during the reception. Whether you want to liven up the dance floor or end the reception on a memorable note, this is the song that will surely do the trick. Some couples even choose to play this for their first dance, but some of the lyrics might be a little risqué for some. 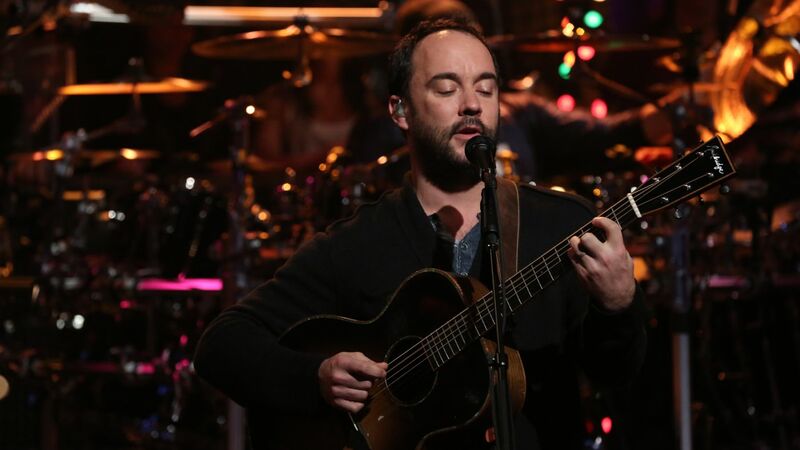 This is one of the most popular Dave Matthews Band wedding music. It is purely a true love song that many couples have chosen for their first dance together. The lyrics play tribute to the good and bad times that you as a couple may face, but you can keep each other steady as you go. This may not be the song for everyone but many couples have chosen this fun and quirky Dave Matthews song to play during their newlywed arrival. The “I did it, guilty as charge” seems to be quite fitting for couples who want to make a fun and entertaining entrance to the reception. This is the perfect upbeat song to play during your reception. When you want everyone up and having a good time, throw this song into the mix to do the trick! It has a fun intro that can make it perfect for just after dinner when guests may be a little hesitant to get up on the dance floor. With more jazz and softer melody, this song can be a great addition to your cocktail hour or dinner playlist on your wedding day. It has sweet lyrics and a great instrumental accompaniment. The slow and mellow tempo with the touching lyrics makes this a great song to play at the ceremony as your guest arrive or during the cocktail hours as your guests mingle among one another. If you are stumped on a fun song for your bridal party to make their entrance to the reception, this is one of the Dave Matthews Band wedding music that can be a perfect choice. With the many instrumental breaks, you can let your whole bridal party have a good time as they make their way into the reception and get the guest even more excited for your big entrance as MR. and MRS.! When it comes to wedding night music, picking the playlist can be the last thing on your mind. 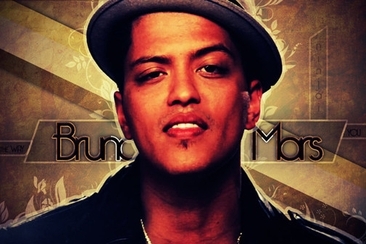 Luckily, you can’t go wrong with one of these 15 Bruno Mars' romantic songs. 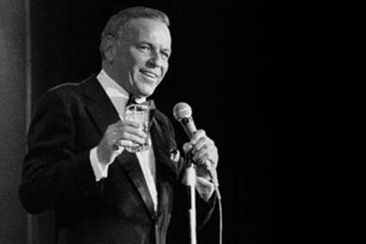 Here are some great choices of Frank Sinatra songs for wedding. You can find some of the best ones for the first dance, as well as the last dance. Enjoy the 20 best choices. 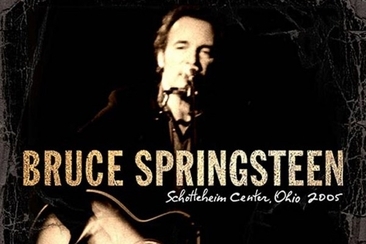 Bruce Springsteen songs for weddings are a fantastic choice for a lively yet soulful playlist for your big day. Our list will give your wedding audience joyful memories! Are you planning your wedding music and want some timelessly classic songs? Beatles wedding songs are the best option to go with. 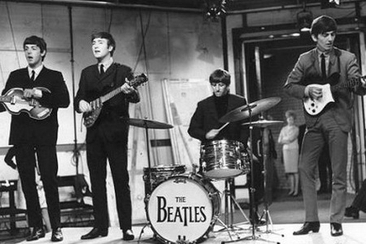 Check out our top-picks from Beatles. 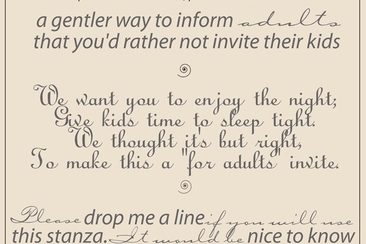 Looking for an adults only wording for wedding? We have them all: the formal, the casual, the polite and the friendly words you need in order to not offend your guests.